Halle and Leipzig are again hosting the museums night: two cities, around 80 museums, art collections, galleries or archives, more than 400 events in just six hours, free shuttle between the participating institutions as well as Halle and Leipzig at a one-off price of a maximum of 10 euros. The advance sale of the tickets starts on April 11th at all known ticket agencies. All information and the whole programme can be found on the Website. 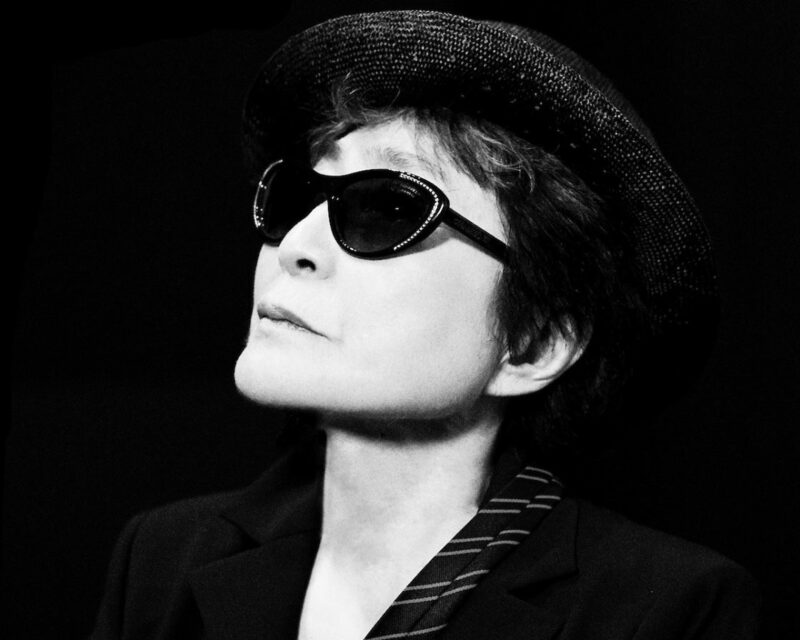 The Japanese-American artist Yoko Ono (born in 1933) is showing her work in the exhibition “PEACE is POWER” in Leipzig. In her work, the audience can experience something about the artist’s view of the balance of power between war and peace. Very special is that much of Yoko Ono’s work is designed to be participative. For “POWER is PEACE”, all artists living in Germany are invited to immerse themselves in her work entitled “Water Event” and to submit a contribution to the exhibition. Moreover, the architecture of the Museum of Fine Arts, which is hosting the exhibition, is supporting the special work of Yoko Ono. Tue, Thu-Sun: 10 a.m. to 6 p.m. Wed: 12 p.m. to 8 p.m.
March in Leipzig is characterized by reading. 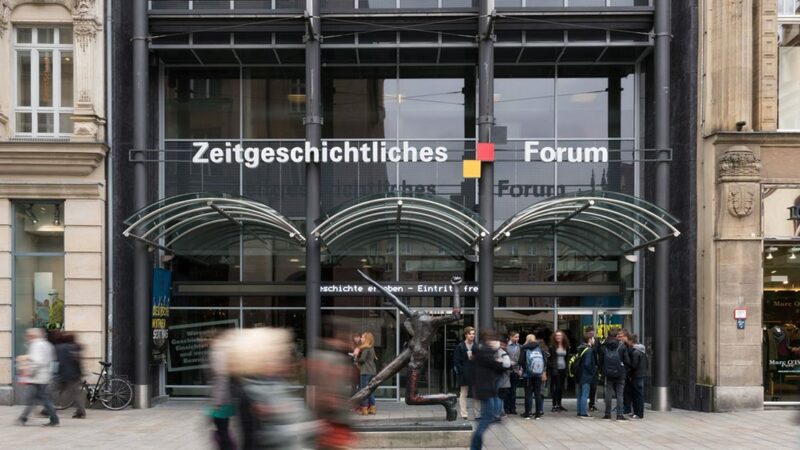 The Leipzig Book Fair and its reading festival “Leipzig reads” are the spring events of the book and media sector. Authors, readers and publishing companies meet to engage in exchange and discover what is new. Especially the unique combination of book fair and reading festival makes the book fair an exciting and varied experience for young and old. The motto is: Diving into the fascinating world of literature and discovering exciting new publications, authors, programs and publishing companies. This year’s host country is the Czech Republic. 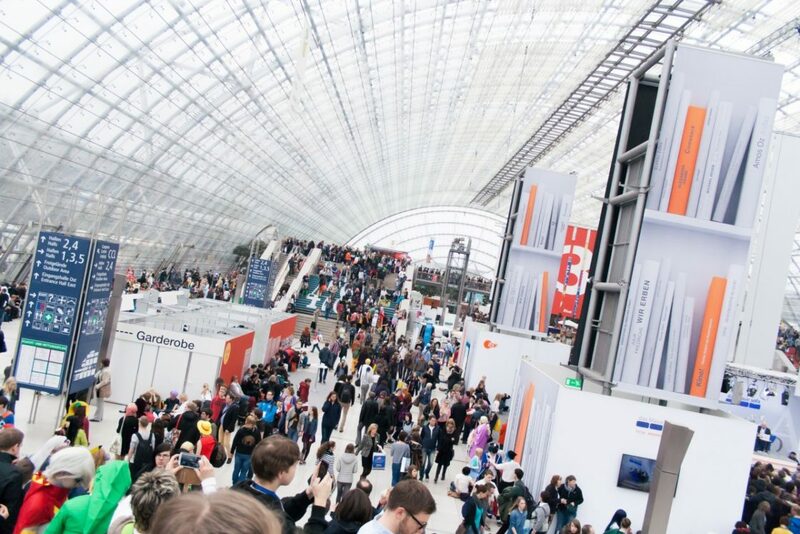 Almost 60 authors and artists from the Czech Republic have booked their trip to Leipzig. They present their latest works and look forward to exchanging information on literature and culture with colleagues and the public. The fair is open every day for the general public and professional visitors, Sunday is family day. Here you can read more about the book fair and this year’s programme. The year of the dog ends at the new moon on 4 February. 2019 is the year of the Earth Pig and the Chinese horoscope recommends concentrating this year on family and friends. The Konfuzius Institute Leipzig, together with its partners, the Konfuzius Kindergarten and the Restaurant Nin Hao, invites to celebrate the Chinese New Year together. The organizers of the Chinese Spring Festival lure with Chinese folklore. On the stage of Hall A in Werk 2, for example, they will perform a lion dance and let the exotic sounds of the pumpkin flute and Chinese zither ring out. According to Linus Schlüter from the Confucius Institute, it is going to be a colourful afternoon with plays, handicrafts, karaoke and food stands. 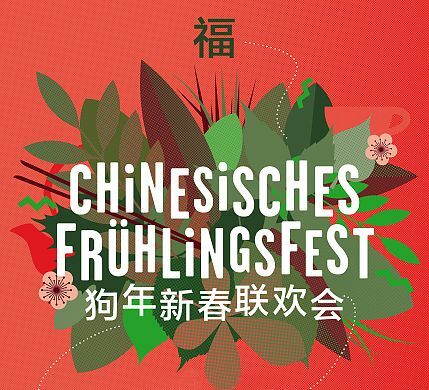 The event is also supported by the Deutsch-Chinesisches-Zentrum Leipzig. Admission: 2.30 pm, start: 3 pm, Admission: FREE! 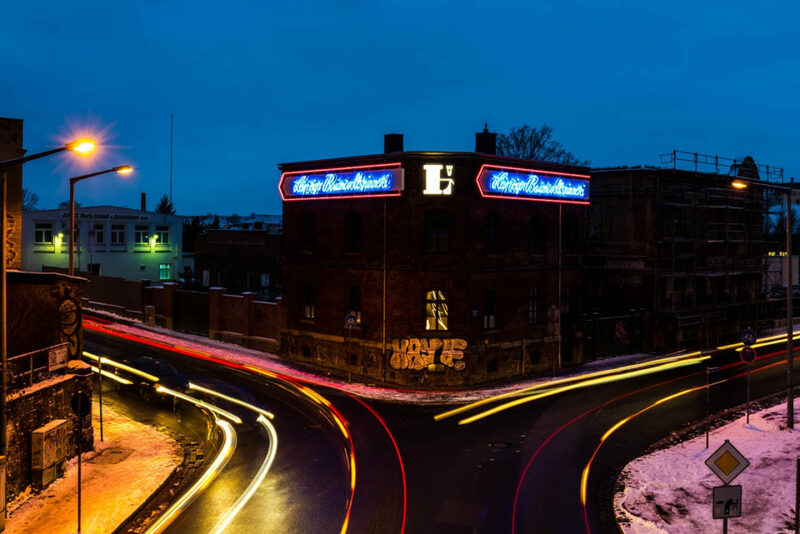 The former cotton mill in Leipzig Plagwitz opens its doors for a Winter Gallery Tour. All galleries and exhibition spaces will open new exhibitions on January 12. Not only are the galleries interesting and very diverse, but also the site itself is an interesting industrial monument and definitely worth a visit. For further information, see the SPINNEREI website. 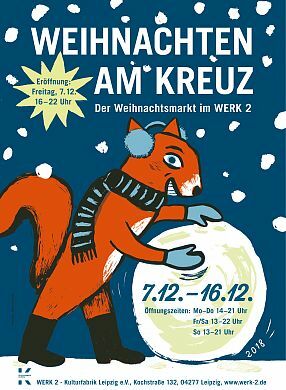 There is an alternative, very lovely Christmas market in Werk II, a cultural venue located in Connewitz. Here you can find arts stands, enjoy regional food and drinks and buy artsy christmas presents. Mon-Thu: 2 p.m. to 9 p.m.
Fri-Sat: 1 p.m. to 10 p.m.
Sun: 1 p.m. to 9 p.m. The tradition of the Leipzig Christmas Market goes back to the 15th century. Due to its unique cultural and culinary offer in the middle of the historic old town, it has acquired an almost legendary reputation. With around 300 stands, it is one of the largest and most beautiful Christmas markets in Germany. The Christmas Market opens with a concert on 27 November at 5 p.m. on the market square. The new permanent exhibition “Our History. Dictatorship and Democracy after 1945” gives the post-reunification period more space and sets new thematic priorities. Embark on a journey through time and history. The exhibition begins with the period after the Second World War, shows life in the GDR and takes you to the present day of the Federal Republic of Germany: Why is the GDR being created? Who has the power? How do people live, work, celebrate and argue? Why does the GDR fail? How has Germany grown back together since 1990? Which questions and which worries move people today? The Monday demonstrations took place in Leipzig in autumn 1989, a central step towards the end of the GDR. The permanent exhibition at the historical site shows the revolutionary upheavals in the GDR and Eastern Europe, as well as their effects on Europe and world politics. Successes and difficulties of growing together become clear from a variety of individual points of view. International terrorism, digitalisation and the refugee crisis are further challenges that reunited Germany is currently facing. 2,000 objects, photos and films illustrate the history of a divided Germany and the time after reunification: the table of the Politburo of the SED is just as much a part of it as parts of the fence of the Prague Embassy of the Federal Republic of Germany. Contemporary witnesses share their experiences with you. Their individual stories show how political events affect people’s lives. A video installation by the artist Bettina Flitner puts people’s hopes and worries into perspective today and stimulates discussion in the exhibition’s forum. 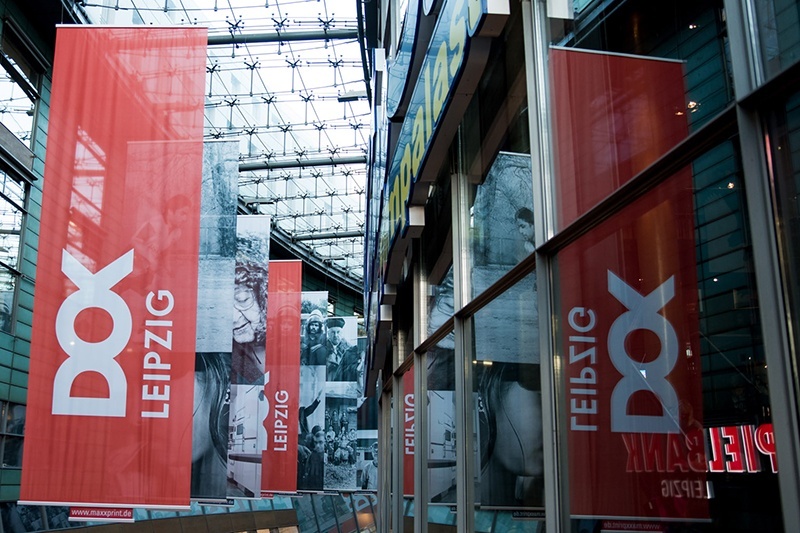 The International Leipzig Festival for Documentary and Animated Film (DOK Leipzig) is the largest German festival for artistic documentary and the oldest one in the world. It was founded in 1955 in the times of the Cold War and looks back on a rich history where filmmakers from east and west as well as from Latin America, Asia and Africa met and exchanged views. From October 29 until November 4 2018, it takes place in several cinemas and locations in Leipzig. The programme is very varied, rich and international and is supposed to broaden your horizon and awaken your interest in the life of different people all around the globe. This year’s festival centre will be the “Museum der bildenden Künste” Leipzig. Tickets are available there, in the festival cinemas and on the festival website. You can either buy single tickets for all films or festival season tickets. For more information, see www.dok-leipzig.de/en. 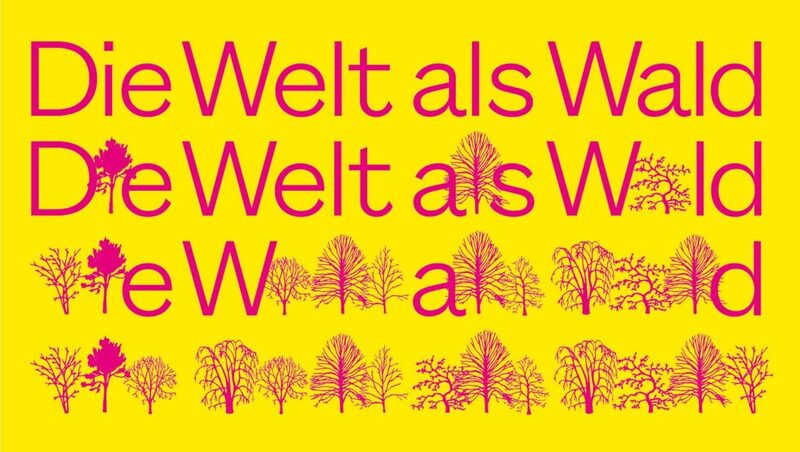 “Save the date for the opening of Verschwindende Vermächtnisse: Die Welt als Wald [Disappearing Legacies: The World as Forest] in the Natural History Collections of Martin Luther University in Halle/Saale, which will be installed throughout the entire building—that is normally not open to the public in this way. The exhibition confronts traditional images of nature in the context of species mass extinction, deforestation, and climate change and was shown in Hamburg and Berlin before. The entry is free and the exhibition is open from Wednesday to Saturday from 10 am to 6 pm.